What sugar is okay on Protocol? During any phase always watch your labels for sugar content. We discussed the Alternative Names of Sugar post it is key to know what to look for when buying your food. Check out the list and get familiar with the names of hidden sugar additives. The difference between natural sugar and added sugar is key to your success. In Phase 2 or Phase 3 you will have natural sugar that is in your fruits and other items. Be careful and make sure none are additives and are all natural. 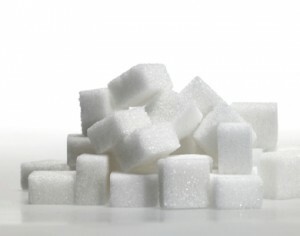 Fruits and nuts have natural sugar which is fine what you want to avoid is candy coated hidden sugar. There are so many names for sugar creatively hidden in those labels so here is a list to get you started in identifying sugars and help avoid “unintentional” cheating.